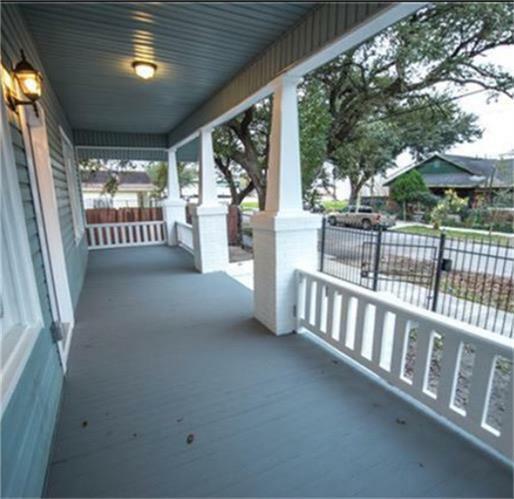 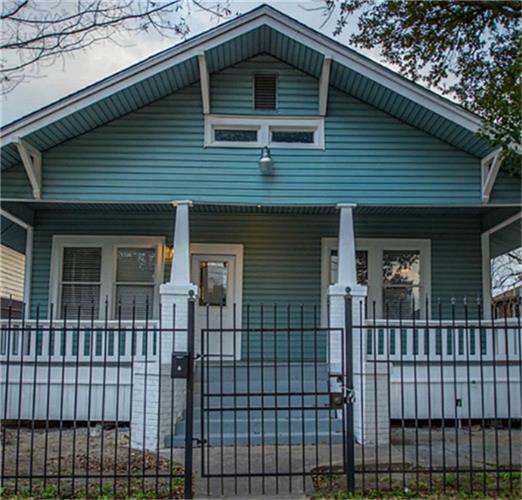 2/1 Cute Bungalow located less than half of block form the Metro Rail, East End Revitalized area, only a couple of miles away from Downtown, quite street, lots of parking. 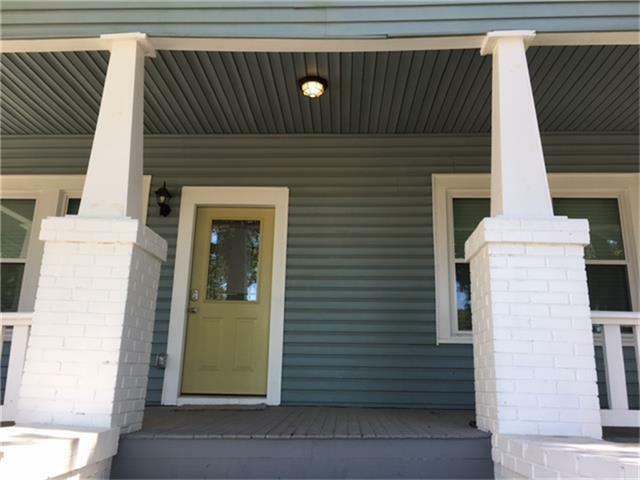 Large front porch in a quite street, open living and dining areas, mock fireplace, nice size rooms, Master Bedroom has an additional sitting area (12x9). 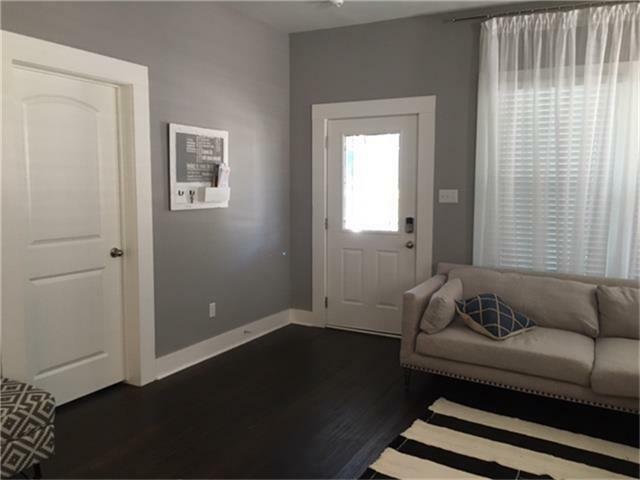 Washer, dryer and fridge are included.